Harrisburg, PA is Pennsylvania’s capital, and there are many historic tourist attractions in the city like the National Civil War Museum and Fort Hunter Mansion and Park. Once a year, the Pennsylvania Farm Show also draws crowds from across the state. 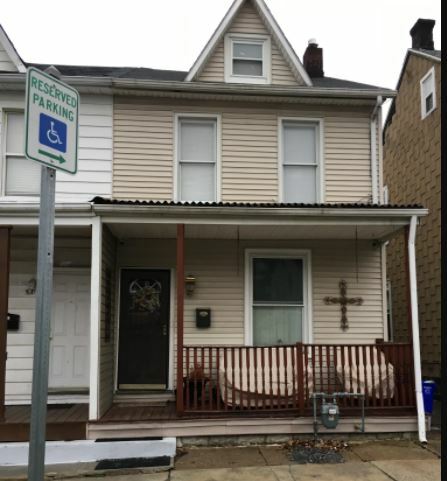 Customers at UGI Heating, Cooling & Plumbing are used to always receiving the best customer service, which is why homeowners in Harrisburg, PA have been entrusting us with their home energy concerns for over 120 years! With an office located right on Sycamore Street in Harrisburg, our experts are well-positioned and well-trained in everything related to home-comfort service, from household plumbing repairs to installing state of the art heating and cooling systems. Our service professionals will help you make your home more cost efficient and comfortable. Our other services include sump pump repair and replacement, indoor air quality, home energy audits, water treatment systems repair and so much more. Rely on UGI Heating, Cooling & Plumbing to help you solve energy and plumbing concerns and achieve whole-home comfort. We don’t just pride ourselves in providing enthusiastic service to our customers; we also love to give back to the entire Harrisburg, PA community. Our UGI Heating, Cooling & Plumbing Community Support Team regularly sponsors little league teams, local festivals, and other events for everyone in the area to enjoy. We support local organizations through donations to the United Way, both as individual employees and as a company. Contact UGI Heating, Cooling & Plumbing at 1-877-844-4822 today for your home comfort needs and find out why we’ve been called the most trusted name in heating, cooling & plumbing throughout Harrisburg, PA! 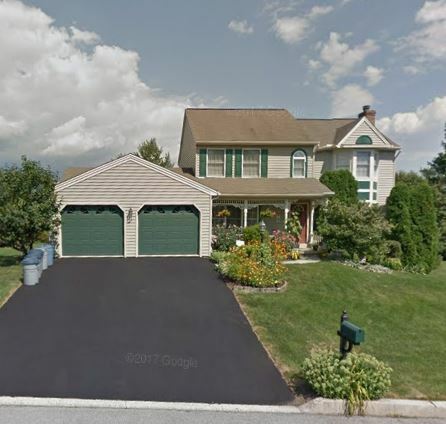 Problem: A routine furnace inspection in a single-family home in Harrisburg PA revealed a cracked heat exchange. The system needed replacement. Solution: Installed a new energy-efficient Heil two-stage furnace with variable speed fan and air conditioning condenser. 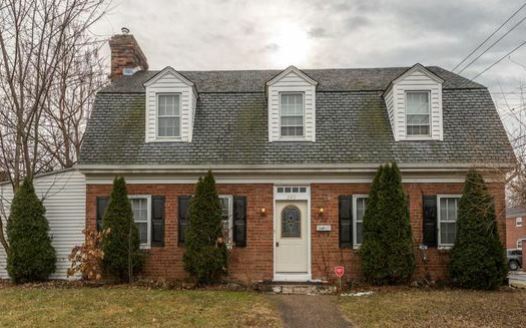 Problem: The second floor of a two-story colonial home in Harrisburg PA was too hot in the summer and too cold in the winter.The HVAC system was too large for the home. Solution: Install a new high-efficiency Bryant furnace and high-efficiency Bryant air conditioner. Problem: An older steam boiler in a duplex in Harrisburg, PA failed. It was too expensive to repair. At the same time, oil prices have risen greatly over the past few years. Solution: Converted the boiler from oil to natural gas. *Listed above are just a few of the communities that we serve in Dauphin County, but we service homes all over the county. We live here. We work here.